An evening with acclaimed Italian filmmaker Alina Marazzi. In partnership with the Italian Cultural Institute Melbourne and Artist Film Workshop, CO.AS.IT. 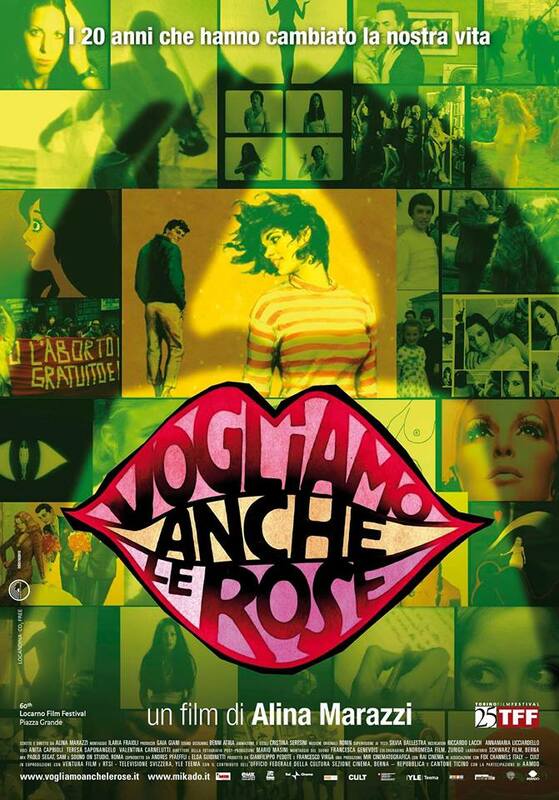 will present a screening of ‘Vogliamo anche le rose’ (We Want Roses Too). After the screening a Q & A will be conducted between director Alina Marazzi and academic Sophie Knezic with the opportunity for audience questions. Please join us to welcome Alina on what is promising to be a very special evening! FREE ENTRY. RSVP essential.